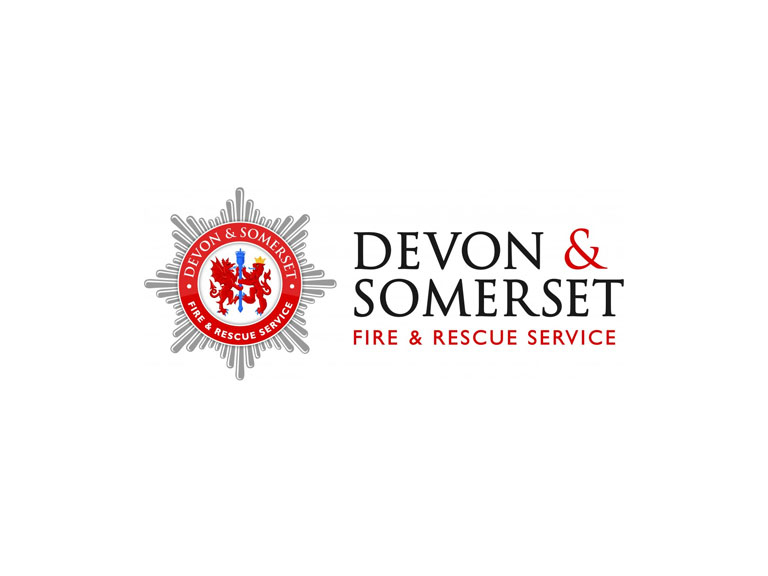 The Devon County Show proved the ideal environment for Devon & Somerset Fire & Rescue Motorcycle advocates to advice on Motorbike safety, especially a new course called ‘Biker Down’ run by firefighters, which will take place on Saturday, June 6. Biker Down involves a three hour course that is broken down into three parts, the first part looks at managing scene safety. The second part gives advice on what treatment to deliver to different injuries so if the biker is hurt but talking or hurt but unconscious etc. This advice is delivered by fully-qualified life support instructors. The final part is about prevention, so being safe by being seen, looking at how riders can make themselves more visual to other road users. The course is open to everyone regardless of ability or the bike you ride. The course is interactive, with the treatment section hands-on. At the end of the day, everyone receives a free bikers first aid kit, certificate , and a crash card and a DVD ‘Great roads, Great Riders’. Biker Down is taking place at Devon travel Academy, Westpoint, Exeter, on Saturday June 6. Email bikers@devon.gov.uk or call 01392 444773.